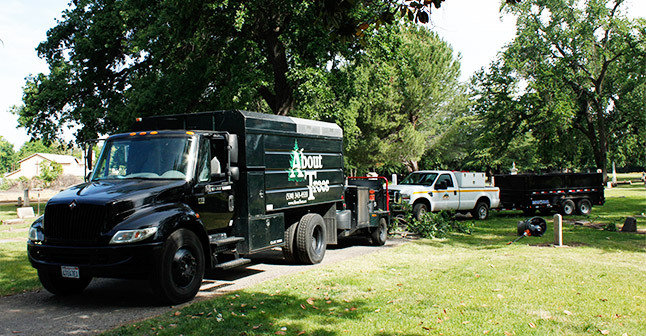 Take a look at your property. Cal Fire states that proper vegetation clearance to 100 feet dramatically increases the chance of your house surviving a wildfire. 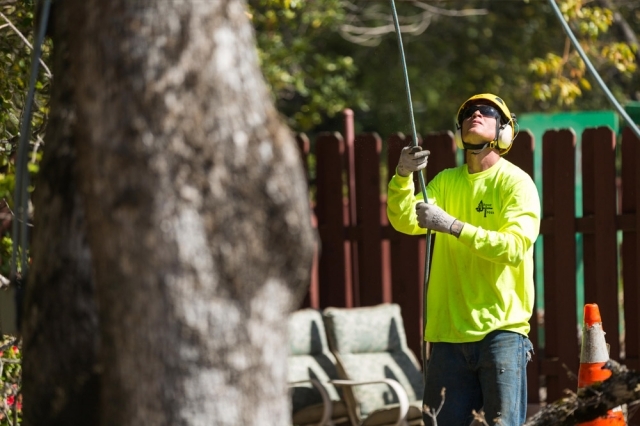 This defensible space also provides for firefighter safety when protecting homes during a fire. 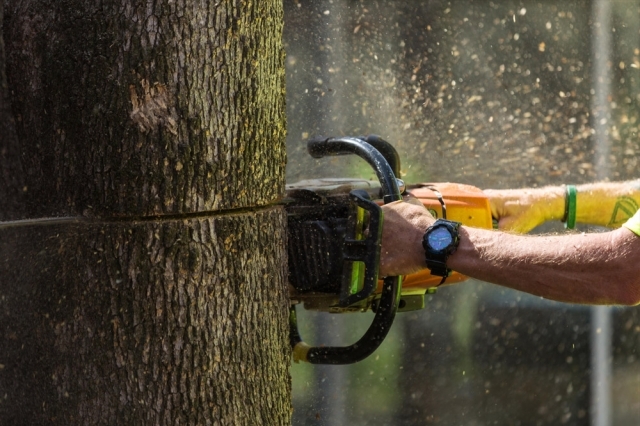 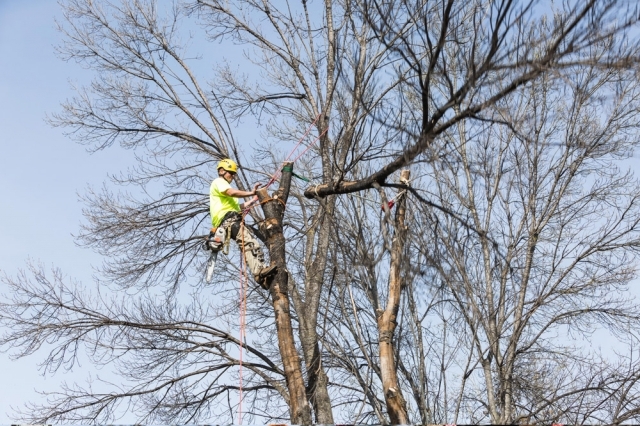 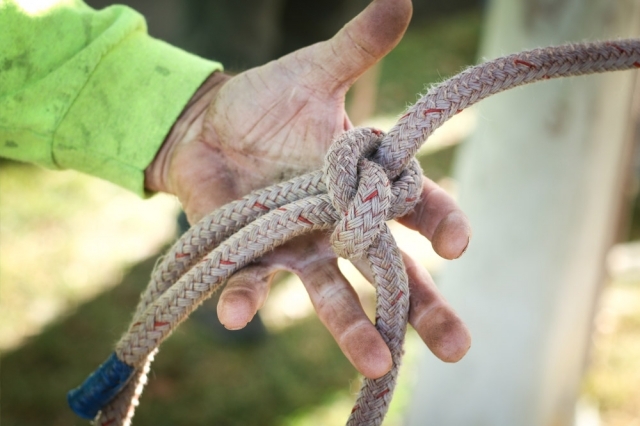 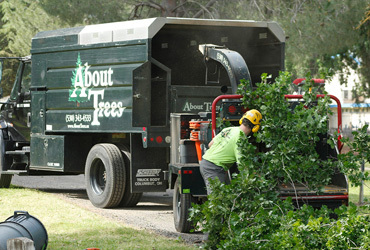 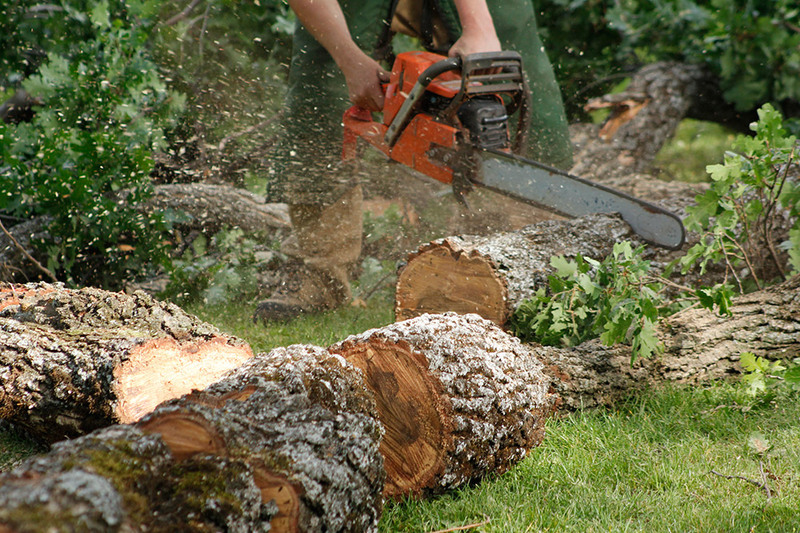 In addition to fire safety, our certified arborists will identify and service any overgrown or overstacked vegetation to improve the aesthetics of your property. 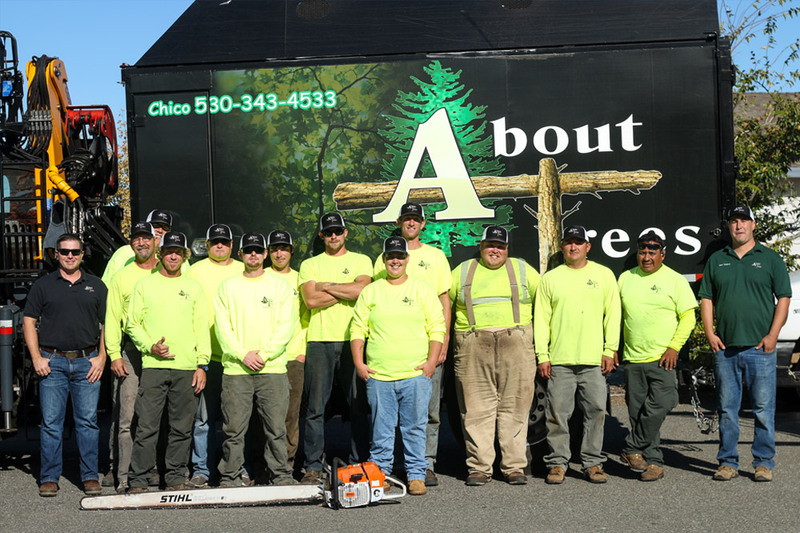 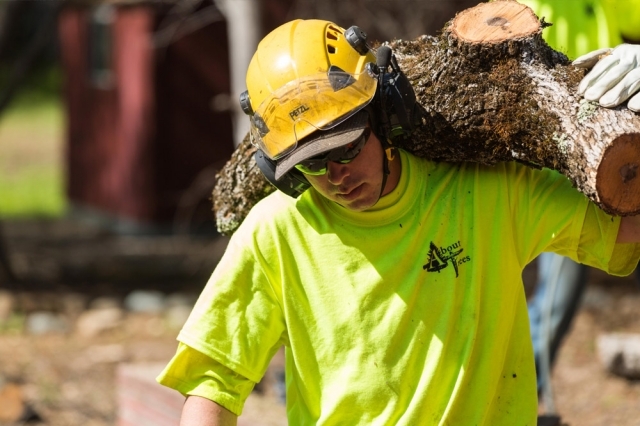 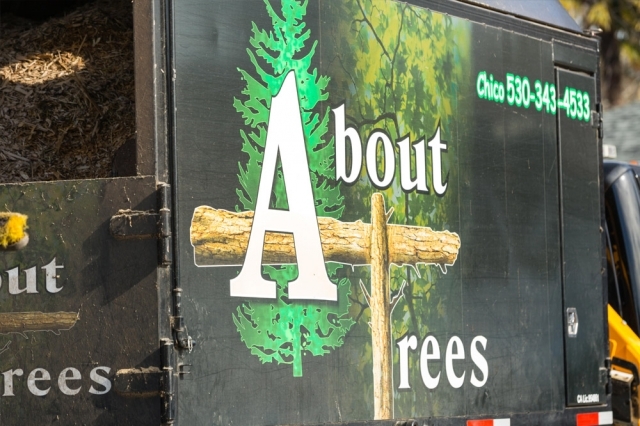 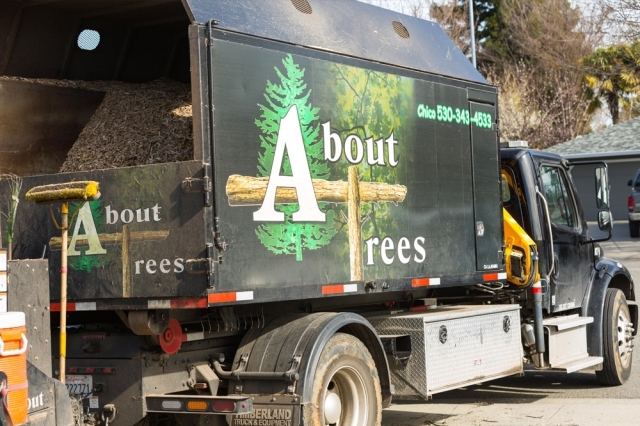 From lot clearing for new construction to wildfire hazard reduction, About Trees has the expertise and resources to help.